Don't ever get denied for a credit card or loan again! Most of our clients see their credit score increase within 60 days. Call (832) 900-4263 now for a free consultation. When you first call us, we will take a look at your current credit score, and create a plan on how to repair your credit score as fast as possible. 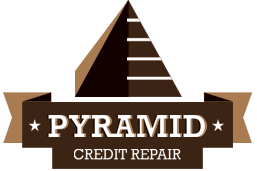 We understand how difficult it is to save money with high interest rates on credit cards, that's why we offer different monthly credit repair plans. From removing collections, late payments, bankruptcies to removing charge offs and foreclosures - we've done it all. 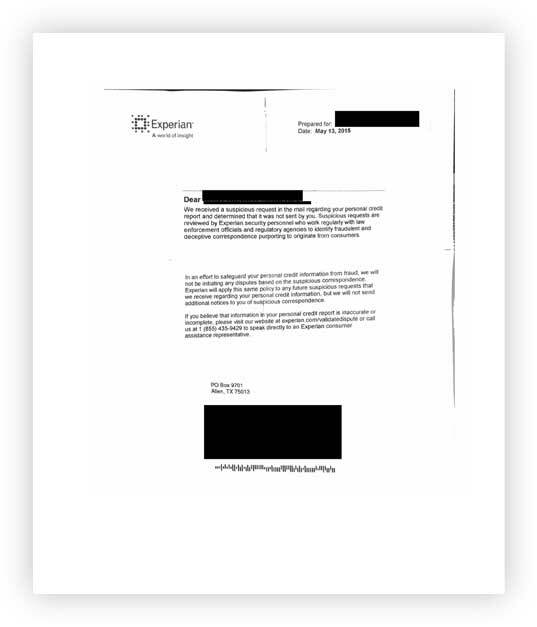 Our highly trained team of Zorro Credit's lawyers are able to dispute thousands of negative items a day for all of our clients. That's why we get the best results, and most of our clients see them within 60 days of signing up!